Here’s a breakdown of the positive & negatives of our entire holiday, so you can see exactly what we thought. Keep reading to see everything we did at Just For Tots. Repeated shows and entertainment. 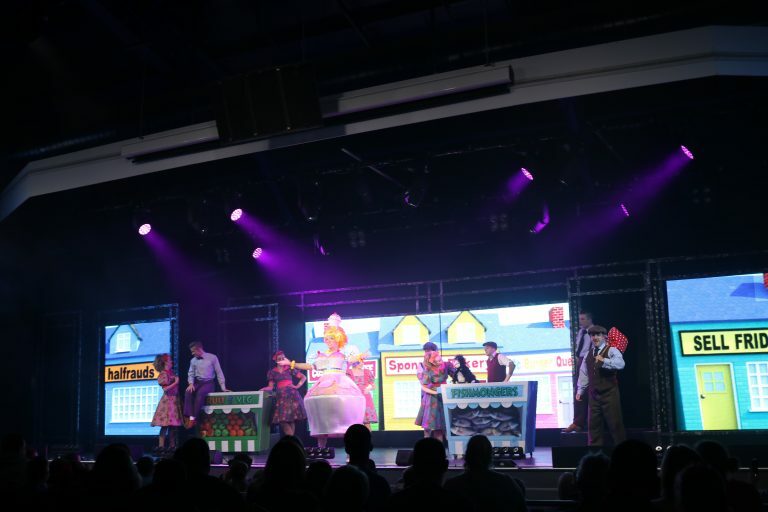 Much of the schedule of what’s on, including the daily highlight shows (the “main act” of that day, for example a panto or celebrity show) are repeated afternoon and evening to fit around all routines. 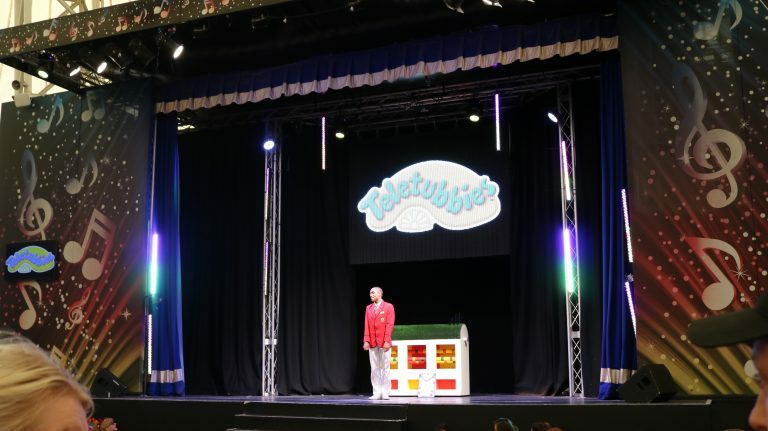 Many of the classes (messy play, crafts., etc) and Butlins live entertainment (Teletubbies, tots disco, skyline gang) are repeated throughout the week, as well as meet and greet slots, puppet shows and more. This gives everyone a chance to see everything no matter what you’re doing and what routine you have. Although things were repeated; it didn’t feel like there was the same stuff on all the time, though. Which was very fun and just shows how much there is to do. Lots of food and drink options. We went self-catering, but are having half board next time. There’s also the option of doing premium dining which looks amazing. Besides Butlins catering options, there are many restaurants, bars and pubs, shops and kiosks selling food; much more than I expected. 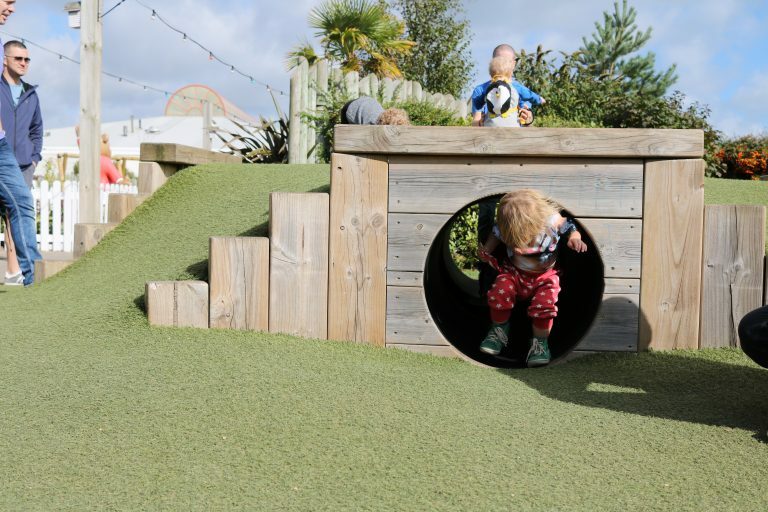 The Beachcomber Pub has a great outdoor play area. Emergency entertainment. This was so random! 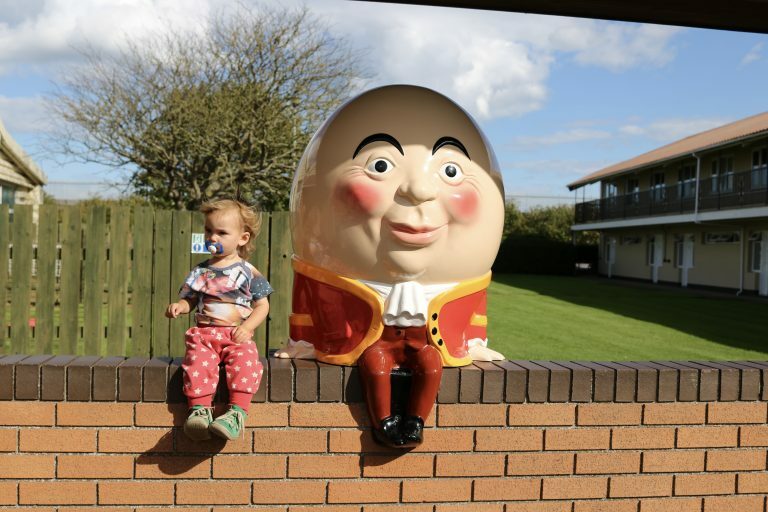 Actors popped up throughout the week doing random, funny acts and stuff like… interacting with families in queues for shows, pretending to be characters like pirates or builders, pop up random children’s play activities like building blocks or soft bricks. It was very, very random and hilarious. Swimming pool. The waterworld is prettyyyy amazing. Unfortunately I didn’t get to take a photo of it, we only managed to go twice during our break and cameras are not allowed inside. There’s photos here, though. 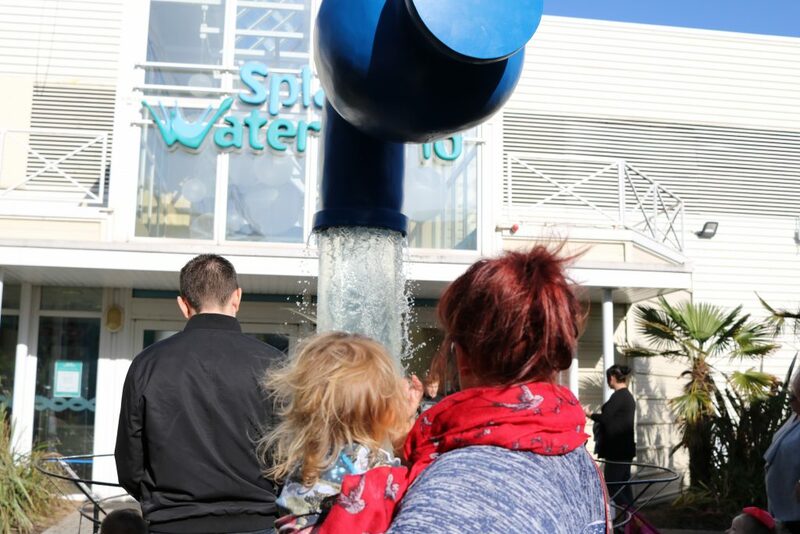 It was HUGE, so warm, with dedicated separate areas, huge flumes and toddler slides, in the toddler/baby area there were Little Tike pirate ships to play with in the water, a hot tub on top of a mountain, a cave with lights in, water jets and sprays, fountains, etc. The best thing was before 12 every day the whole swimming pool was suited for toddlers in mind so they turned off all big rides, jet sprays and fountains, and kept everything calm and relaxed as possible. In one of the side pools during this time was a play session with Puddle Ducks. Highly recommend the pool. Tots town & Little Tikes. 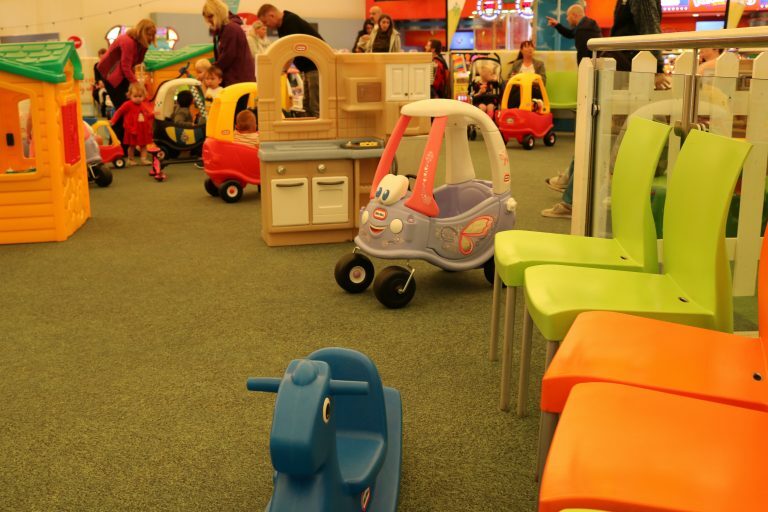 The Little Tikes play area inside the Skyline Pavilion is right behind the stage and has lots of Little Tikes cars, rockers, play kitchen and shopping trolley. There’s chairs all around for parents to sit and it’s open all the time. 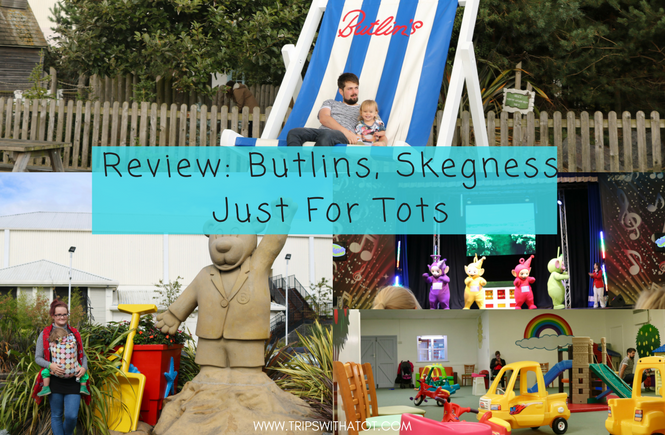 Tots Town is where the Butlins nursery usually is, and is open every day, too. Inside the building there is a craft and activity room with messy play, drawing and sand play, a nursing/quiet room with bottle warming and comfy chairs, and an indoor play area room with Little Tike’s toys, slides, play castle, etc., which is bigger than the Little Tikes inside the skyline pavilion. Live shows. 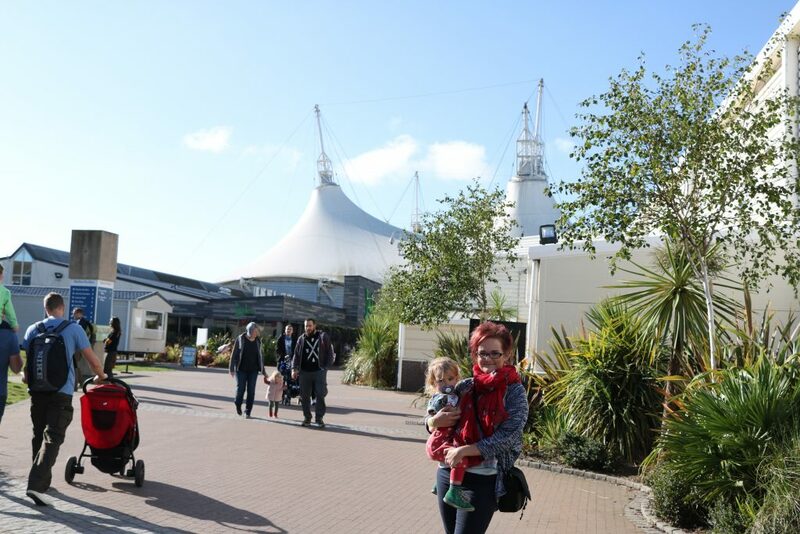 It’s all about the shows at Butlins and they are very, very good. The costumes, the dancing, the acting, the professional quality of it all… I was impressed. 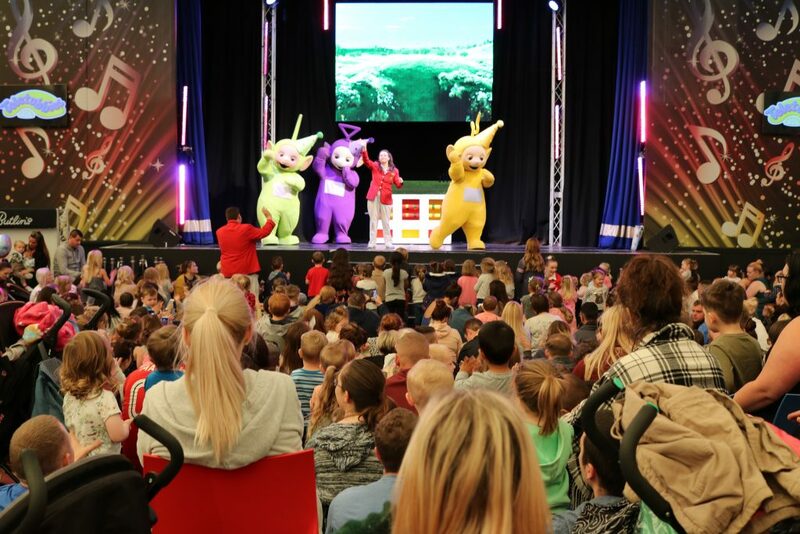 The highlights of our break were Justin Fletcher, Skyline Gang, Bonnie and the wizard, Whittington Rocks and Teletubbies. We saw Bonnie and the wizard twice; it was my favourite of the week. Beach. The beach is not far at all; it’s pretty much on the resort. 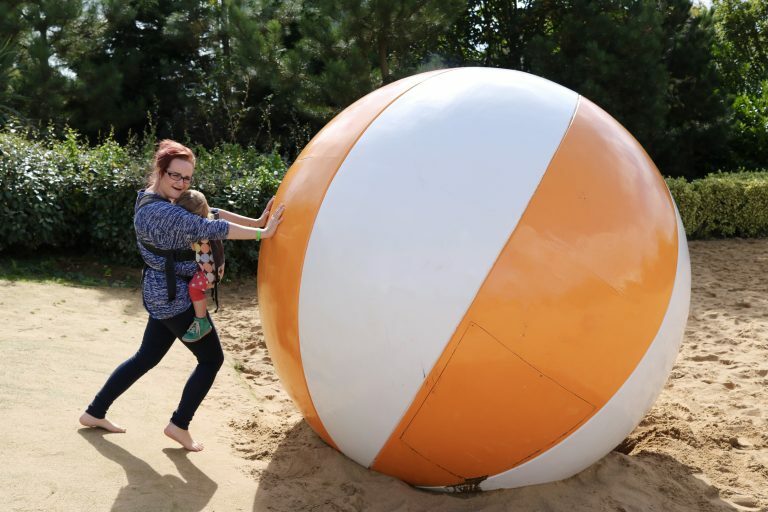 Next to the actual beach is a sandy area with huge beach props; ball, sandcastle, flip tops, umbrella, etc., and this is so fun for photos. The actual beach has direct access, and it is very clean and sandy. 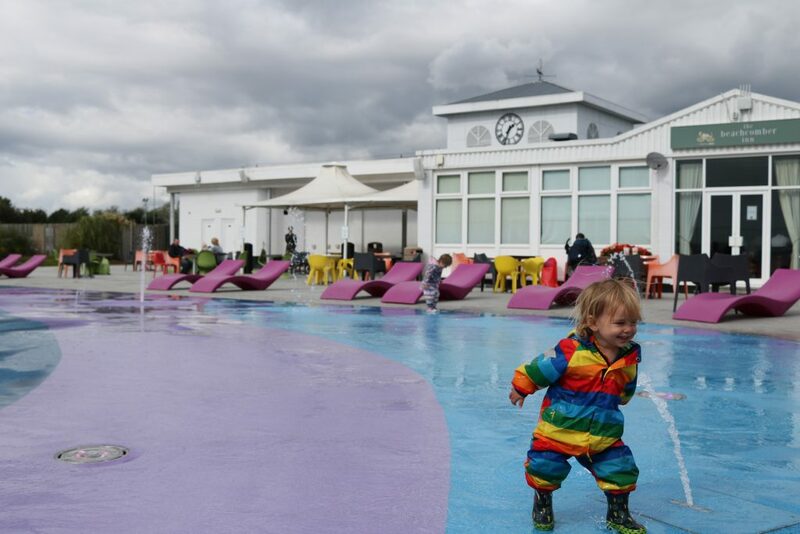 Puddles and splash area! There’s puddles ALL AROUND THE RESORT when it rains. This is in caps because one of Eric’s favourite things to do is puddle splashing! The splash area is very impressive, too. There are comfy chairs all around and tables right next to the pub which would be great on a hot day. Each night at around 8pm? there is a water show with lights and music, we caught it once going home after a show and it was cool to see. The fountains were on throughout the day even if it had rained and many kids were enjoying it despite the weather. 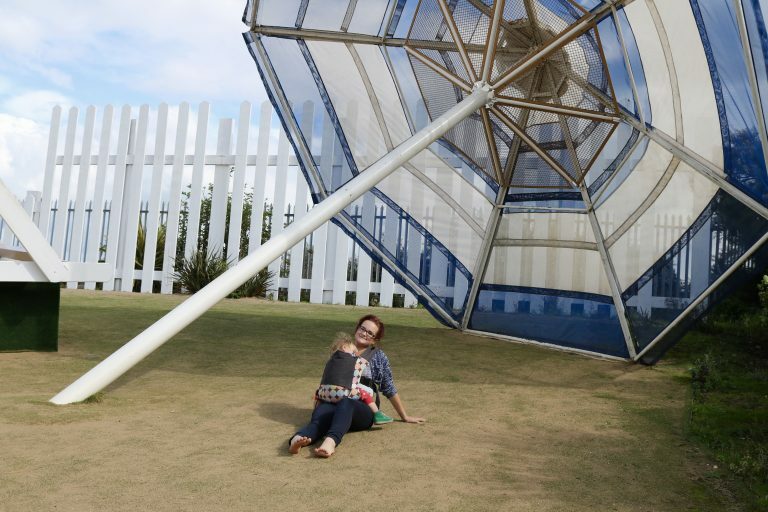 It was really nice to have this as an alternative outdoor play area to the playgrounds. Tunnels and little stars fairground. 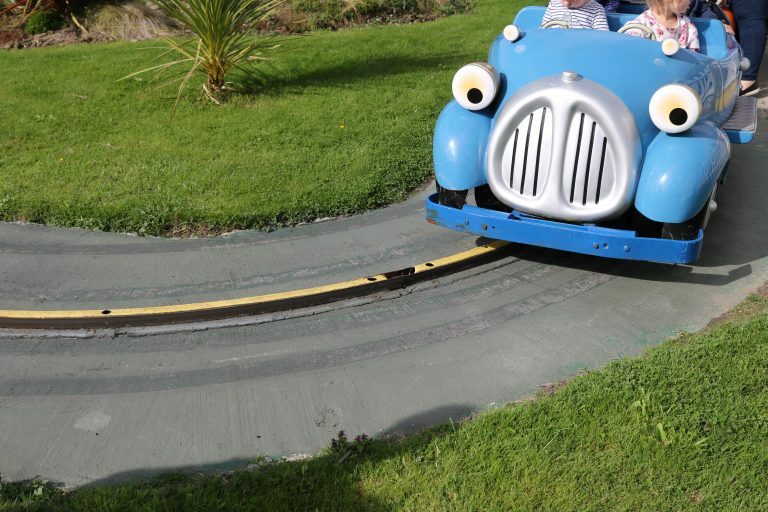 The outdoor play area next to the Little Stars fairground is cool with the tunnels like the ones in Teletubbies, Eric loved that- but the main attraction of this area are the fairground rides. 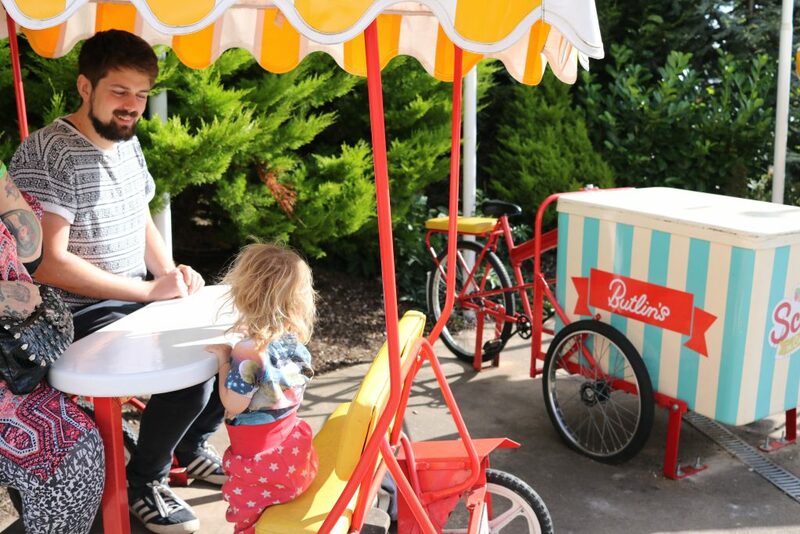 They’re cute, suitable for toddlers and included in your break! 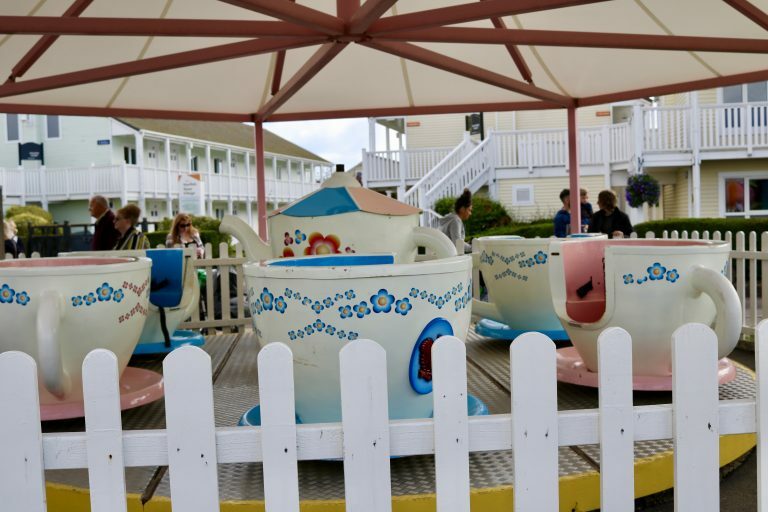 You’ll find little cars, aeroplanes, tea cups and more. Kids were loving this. 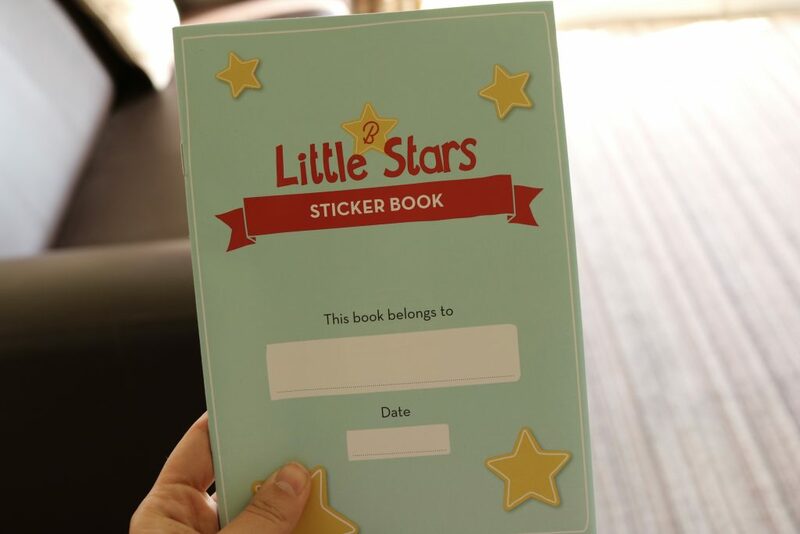 Little stars sticker/activity book. Just a little something extra, but this sticker book for Eric was placed in our apartment prior to our arrival. 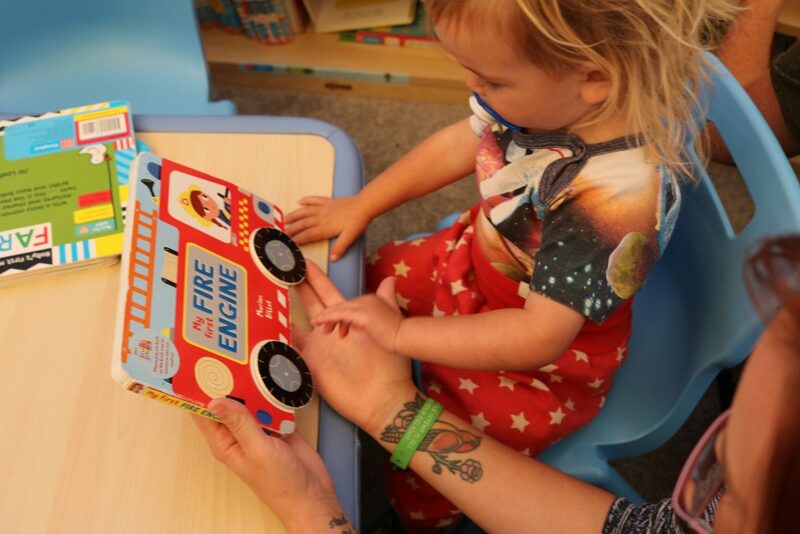 It’s so cute and has Butlins stickers, activities about the entertainment and what’s on, encouragement for your child to collect stickers from the Little Library, places to record memories and more. Gold apartment. Our Gold apartment was clean and had everything we needed. 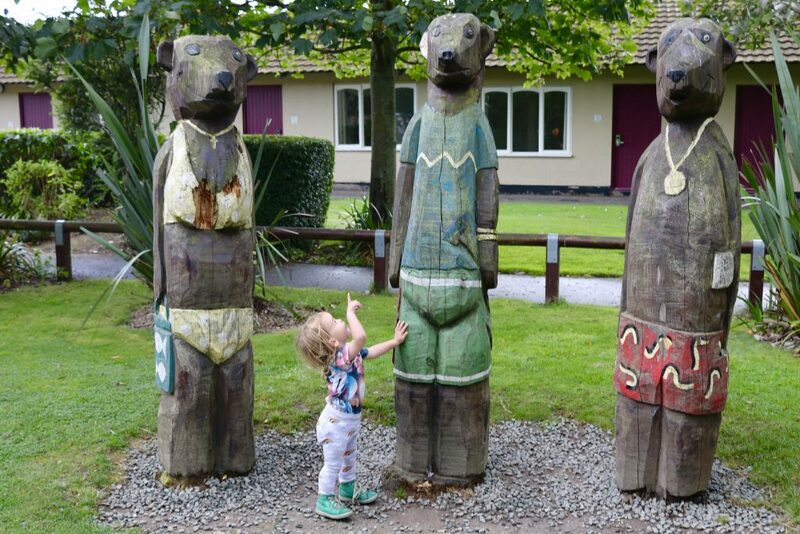 The outside areas around the villages were landscaped, clean and well-kept with lots of grass for little ones to burn off steam if needed. 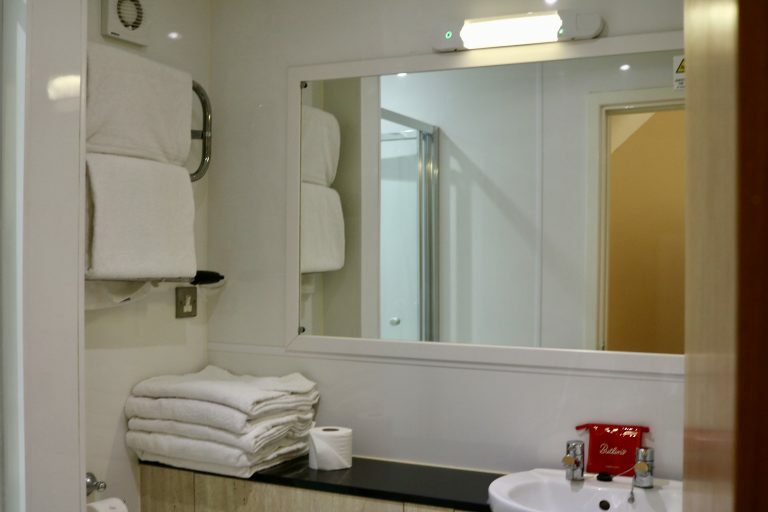 The Gold apartments come with Egyptian cotton sheets, daily housekeeping, fresh towels and early check-in. The decor was nice and there was enough space for us all but the best thing about it for me was the daily housekeeping and towels. It was so nice after a busy day to come back to a clean and tidy apartment, all the toys put away, the sides wiped down and clean, and the bed made. And having the fresh fluffy towels which were topped up every day too, was just a nice little luxury. Even though we are going half board next time, we are still staying in a Gold apartment. Trust me, there’s no time to tidy. I’m so glad we had housekeeping included. There’s always something to do. Watch the video where you’ll be able to see the what’s on guide & schedule, you can get an idea of how jam-packed it is. There’s always multiple things to choose from, there’s no gaps in the day, and highlighted shows are repeated to fit around little one’s routines. Everything included. 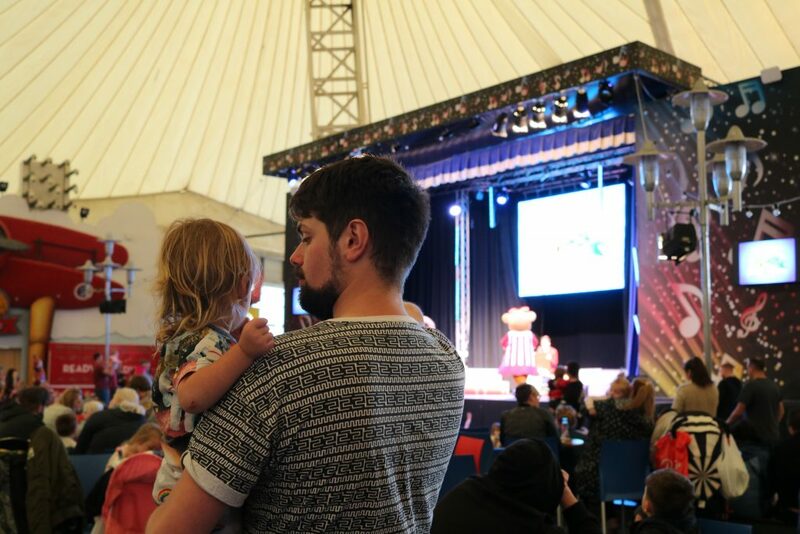 All the shows, entertainment, swimming, outdoor & indoor play, Little Tike’s town, puppet shows, everything is included in the Just for tots break. 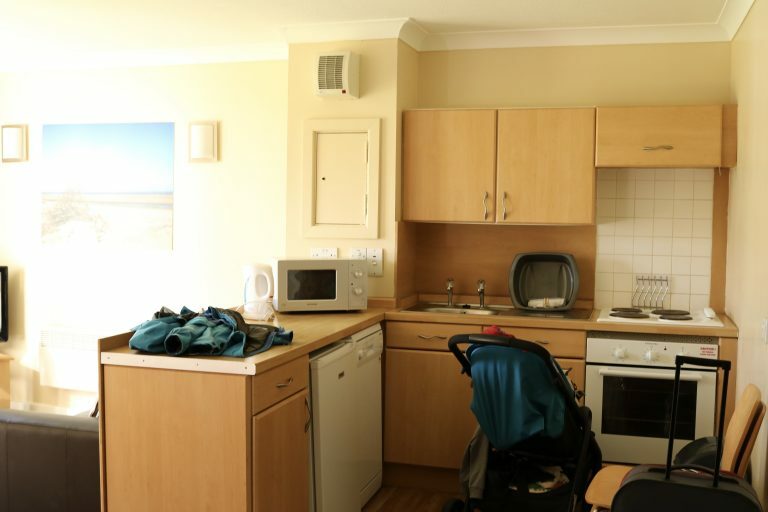 If you add half board to your stay, breakfast & evening meals are also included. 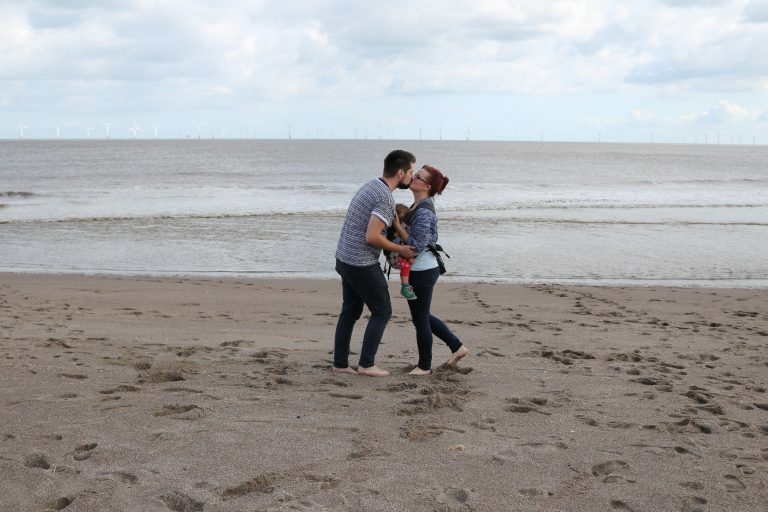 You really don’t have to spend much money at all whilst you’re on holiday which is perfect for families on a budget. Everything for toddlers. 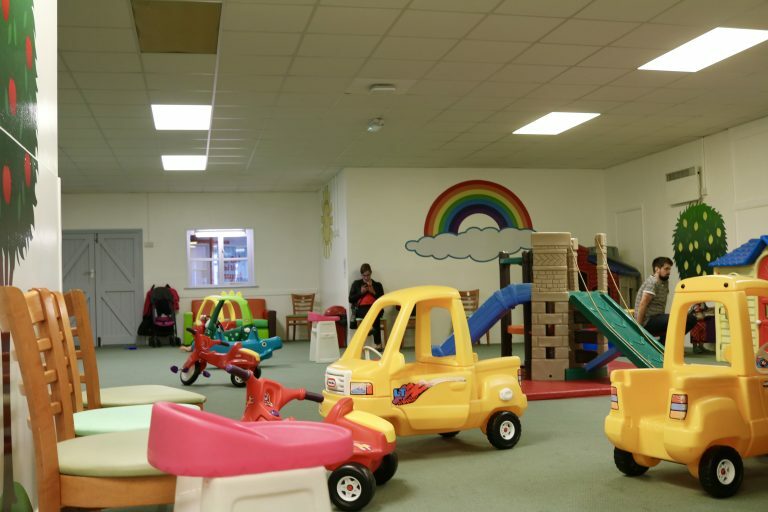 At Just For Tots, it’s all about toddlers. 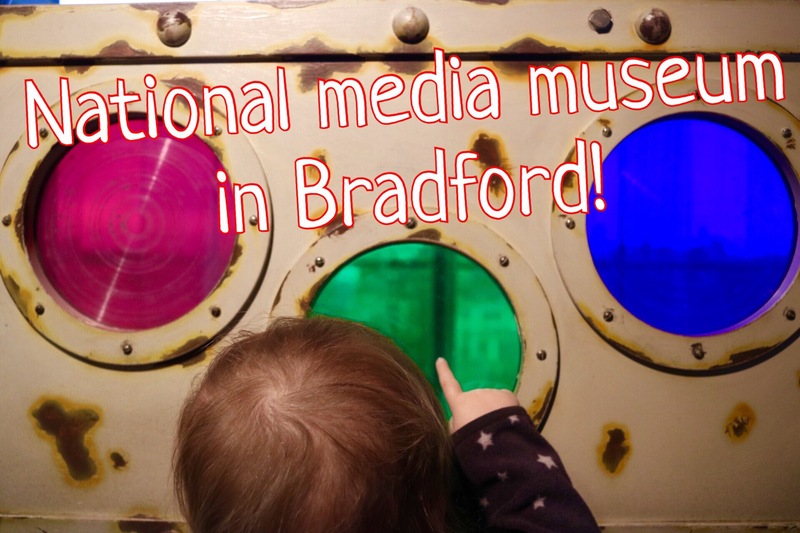 Which as I’ve mentioned before, really makes it brilliant for parents with little ones as you can be reassured that activities, entertainment, etc., are all going to attract your child and keep them busy. 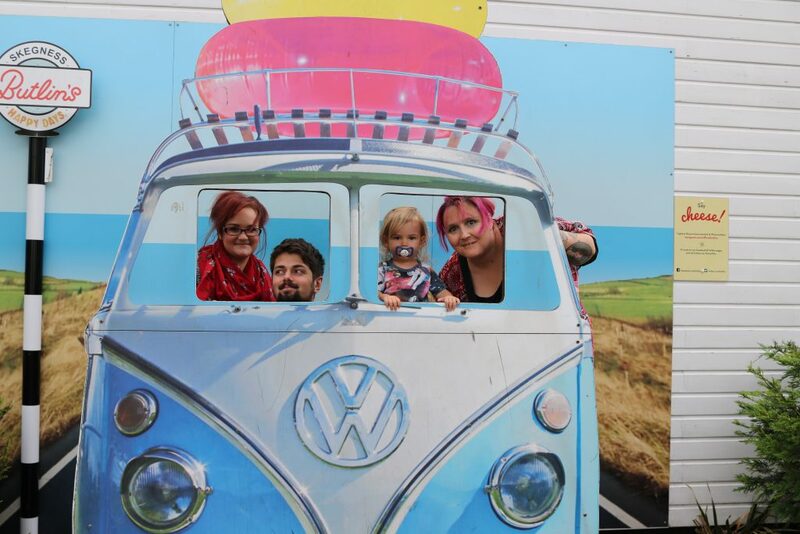 But the best thing about it all being for toddlers is how you are able to relax, enjoy your holiday without worrying about bigger children or things which are unsuitable, and children are able to run around and enjoy: everyone is in the same boat! 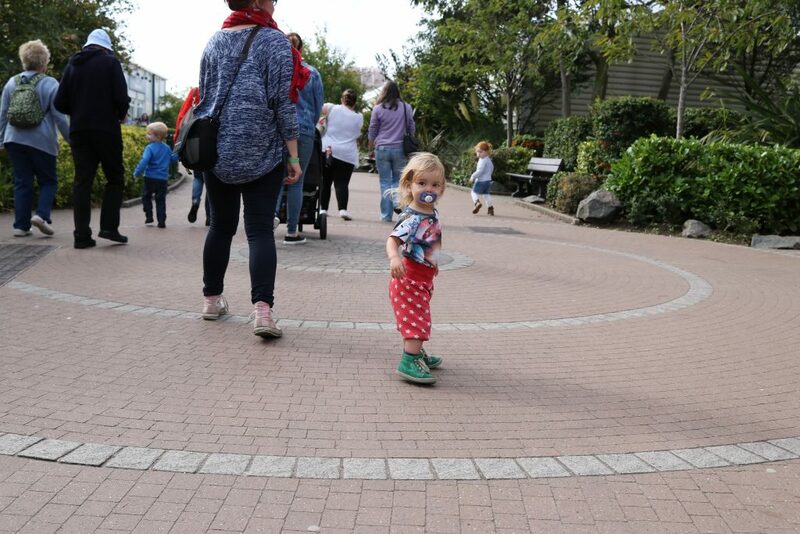 There’s lots of tantrums, lots of little feet running into people and NO ONE CARES! No smoking or unsocial behaviour. Looking back, I honestly think we took this for granted. 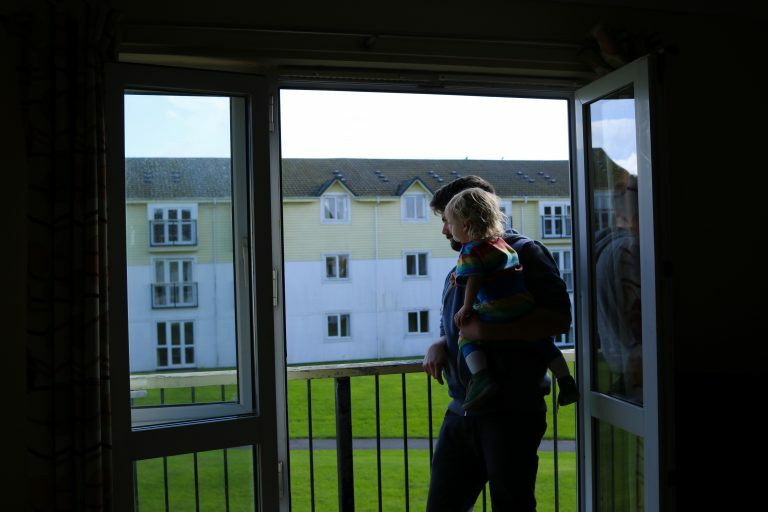 Upon leaving, I said to Ollie, it was so great for toddlers… despite everything, it was little things like not having to worry about smoking, rude people, older children or drunken adults. And it’s true. The whole break, I didn’t see anyone smoking and I certainly didn’t worry about Eric being around it. 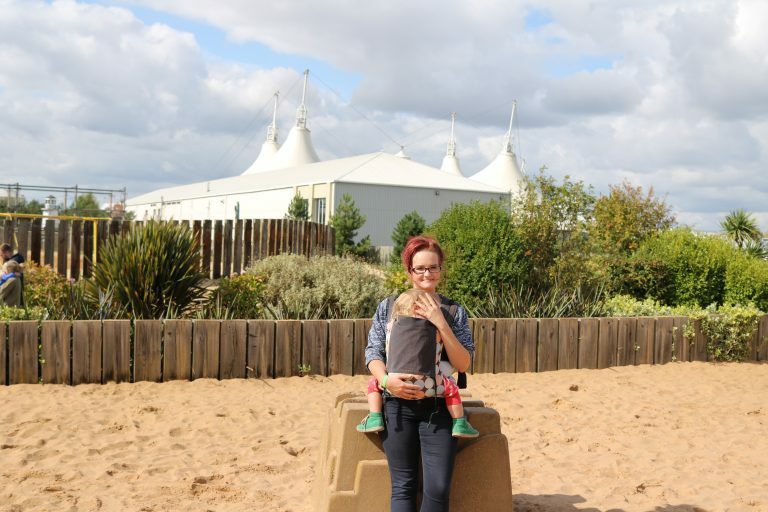 There are designated smoking areas at Butlins and it’s not a complete no smoking park, but I assume with it being a toddler specific holiday, everyone is just a little more mindful. So, what are my Top Tips? 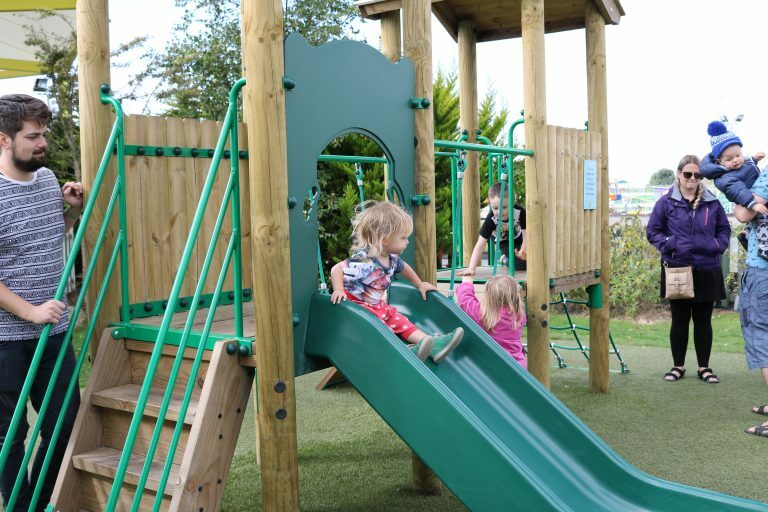 Find the hidden play areas in Lagoon Bay seaside apartments. 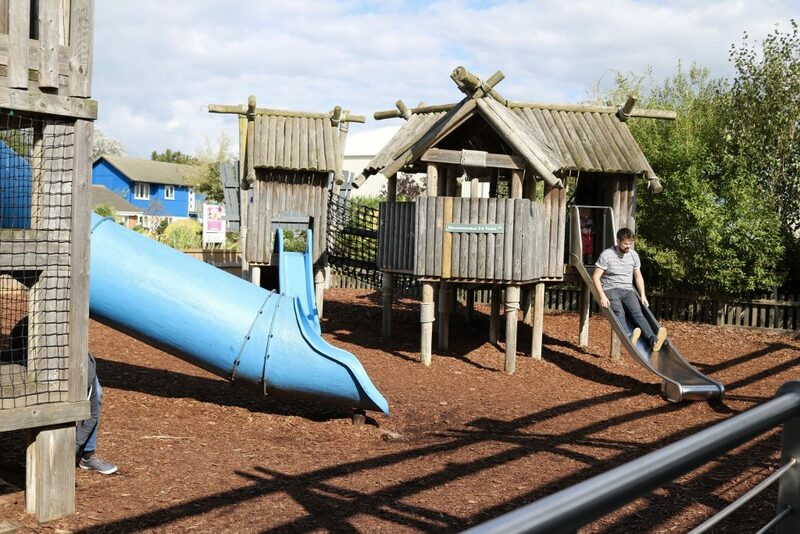 There’s a wooden pirate ship and sand pit, slide and swings. And there’s no one else there. 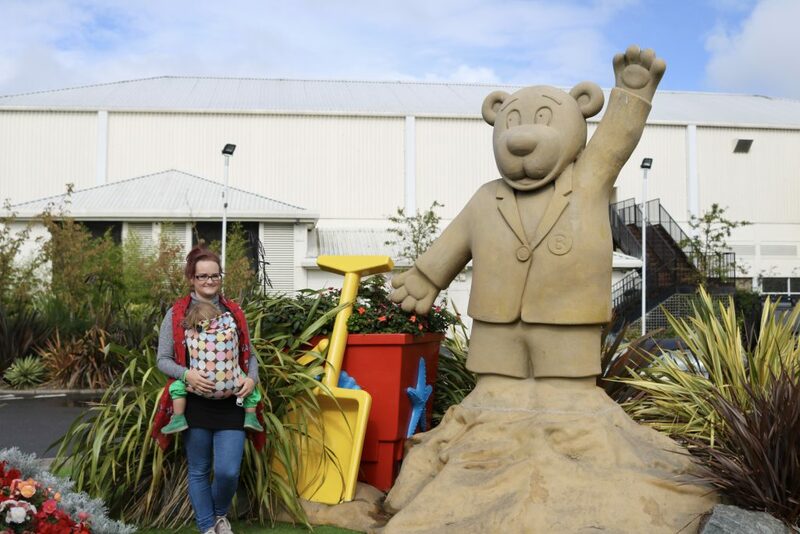 Book at discover butlins for discount on next holiday. 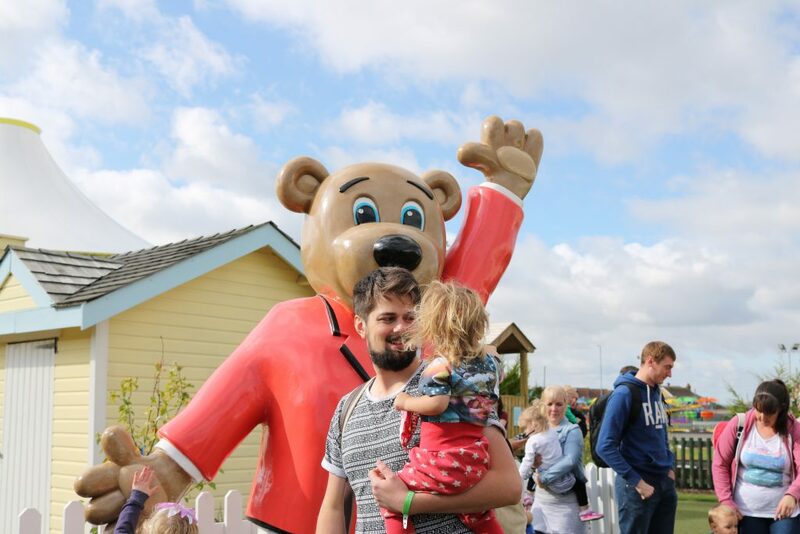 Booking your next Butlins break before you leave at Discover Butlins shop gives you the lowest price guaranteed and there’s very good discounts. Go swimming during a show. The waterworld gets very busy especially in the mornings. Go swimming when there’s a big show on in the afternoon; it’s the quietest it’s going to get as loads of people are queueing or at the show. 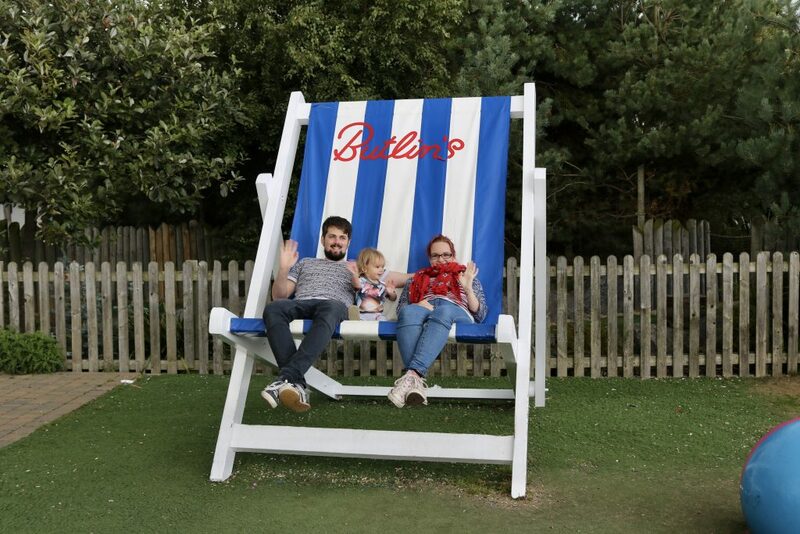 For example, we went swimming during Justin Fletcher afternoon show and we got family cubicle straight away without needing to wait and the pool was very quiet. Go to an alternative show during the time slot of another (more popular) show. The biggest shows are shown afternoon & evening. These are good times to do something that would usually be very busy for example swimming or soft play. But during the evening, that’s not really doable. So, during the evening big show, go to a different show or see what’s on in the skyline. It’s going to be much quieter and you might not even need to queue. BYOB. I didn’t expect this one at all, and if you drink you’ll love it! 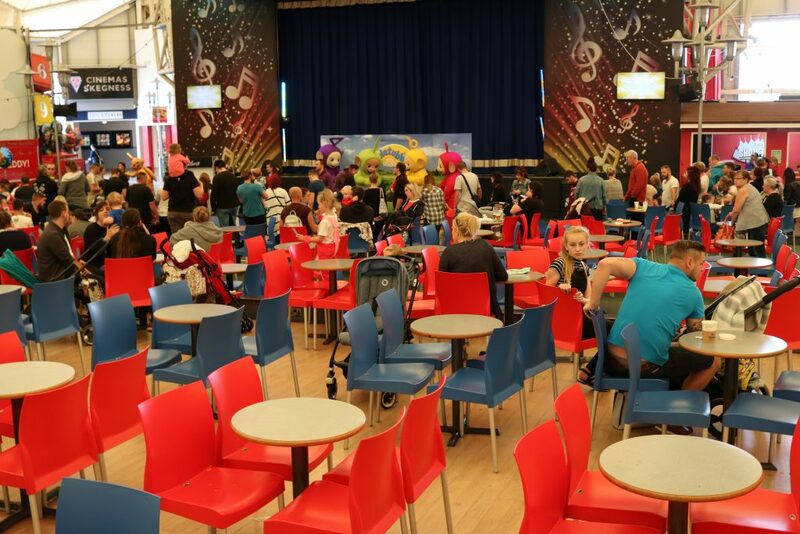 Everyone at Butlins drinks their own alcohol, both in shows, sat in the skyline pavilion and just about everywhere. There are bars in the clubs (Reds, Centre Stage) and in the Skyline Pavilion (Jelly Fish is the best) but there’s also a good supermarket in the pavilion which has a large range of alcohol. If you drink, buying alcohol there rather than at the bars will save you a lot of money. Alright… what about the negatives? Justin Fletcher – headline act. This guy is brilliant and we love his shows on TV. We were very excited to get to see him live. But we never ended up doing so because we didn’t want to queue all day long. Seriously, prepared to have to queue a LONG TIME for headline acts. Even the “normal” shows people start queueing upto an hour before the show. 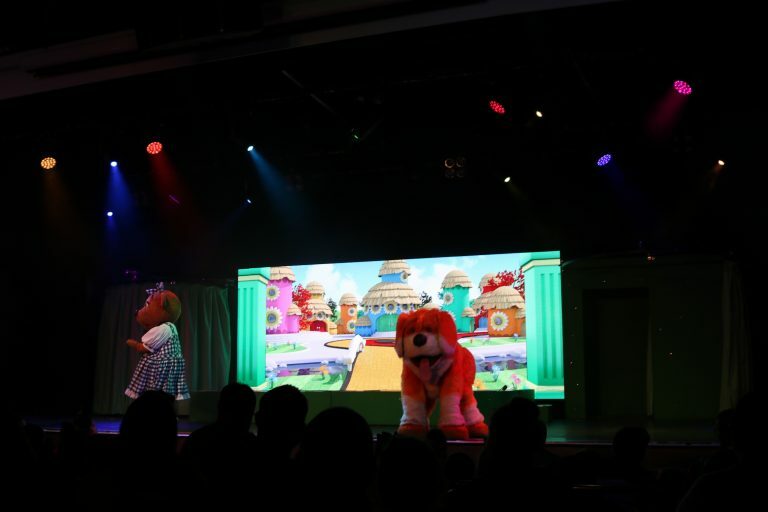 The headline act for our break was Justin Fletcher and there was queue outside Reds by 10am and the show was at 2pm. Likewise for the evening show; I’ve never seen a queue like it! I really recommend B-Line passes which allow you to “queue jump” and let you into the show 15 minutes before anyone else for the best seats in the house. I also recommend getting someone else to queue for you and head in to get a good table, then you/rest of the family go in once doors open. If you’re not fussed about a good seat or table, then this doesn’t apply to you; but be warned, even the panto’s there was a full house with people standing at the back by the time the show had started. Meeting characters. 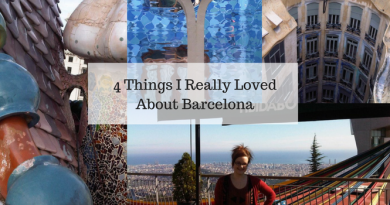 We didn’t do these because of the queues, again, but I want to do it next time. The photos look brilliant with the option of buying professional photo bundles from £25. Although the meet & greets were repeated throughout the week, I really didn’t think there was enough of them and I would have loved to see pop up meet and greets throughout the break in addition to scheduled meet and greets. Activities/craft sessions. I didn’t think there was enough of them on. 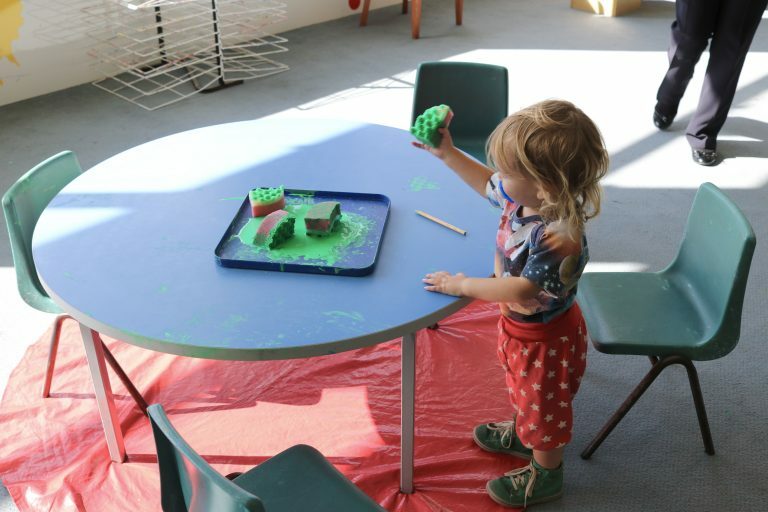 We arrived at a messy play acyivity to be told it was full and there was only one more in the week. There’s enough to be getting on with, though, I am literally plucking at straws here! Over stimulated children. There’s a lot to do… there might be even too much. Children’s routines, sleep and eating times are all over the place… there’s no break and no quiet time. After a few days Eric was so, so tired and over stimulated. It took him about a week after we came home to recover and he got a cold, too. Perhaps plan what you’ll do before you arrive and prepare to either be strict on routines and miss a lot of things, or just grin and bare it. Playground. I didn’t think the outdoor playground in the Little Stars fairground was big enough at all. 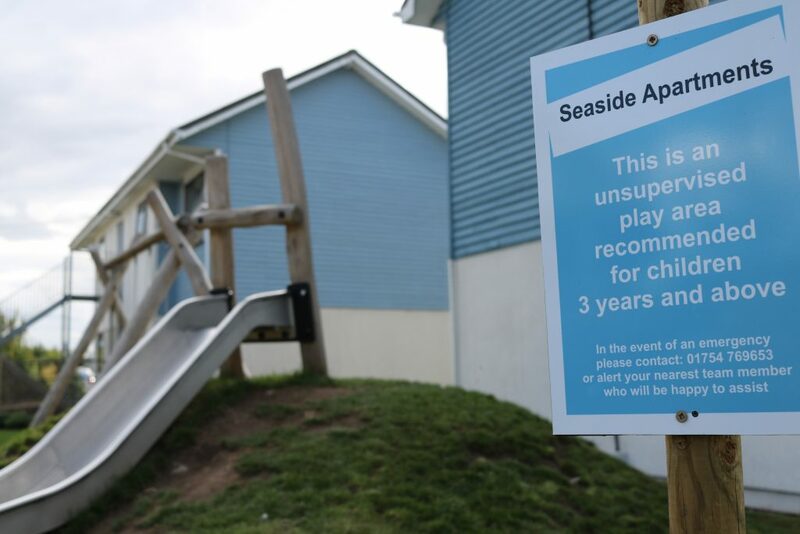 It was the only playground (apart from the one in the pub, but I wouldn’t count that as the actual playground) and it only had one climbing frame, one slide and one swing! It could really do with more outdoor play options. Little library was not big enough. The little library was the only “calming” space and activity for toddlers in the whole place. There was so much going on, the library was such a nice space for toddlers to have a break from the craziness. However, it was so tiny. It was, at times, not comfortable to be in because there wasn’t much space to sit and relax, it felt squashed and claustrophobic. The books were great but it was sponsored so there was only one option of publisher/type of book. I really think a bigger children’s libray with more relaxing/quiet reading areas and bigger variety of books would be fantastic. It was a crazy week. There is SO much to do. It is very worth the money. But, it was also a bit too much. We were all too tired and a bit hungry. We are definitely going half board next time to have actual meal times and be guaranteed of a hot meal at least twice a day. Eric was over-stimulated and I think we should have done a little less; but it just felt like we would miss out if we didn’t. I would definitely try and plan the days better next time and not do as much. 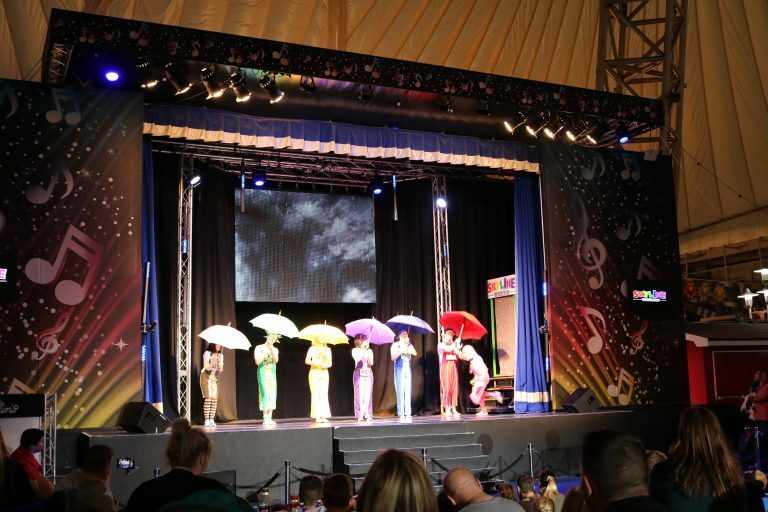 The entertainment is fantastic and the shows the best part of it… and the cherry on the top is that it is all included, honestly, there’s no hidden extras. We were very impressed and booked for next year before we had left. You definitely get your money’s worth! Please don’t forget to follow me on Facebook to keep up to date with my blog and subscribe for free right here so you don’t miss any new posts! 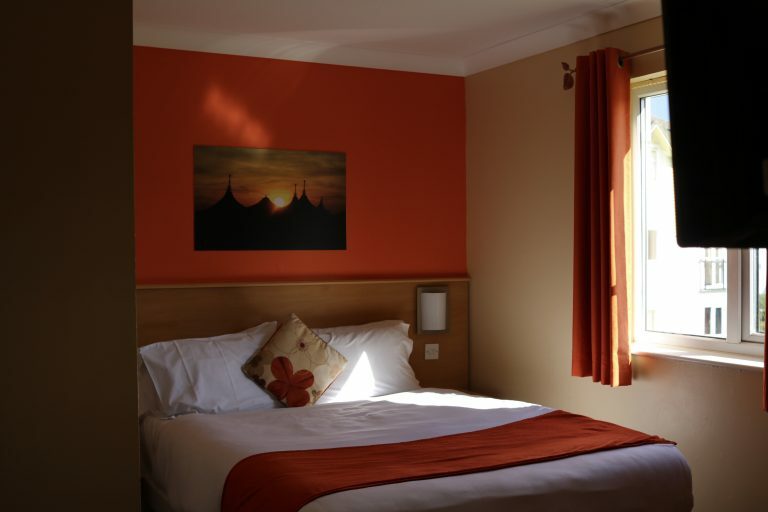 Before you go, have you seen my reviews about Haven Holidays? 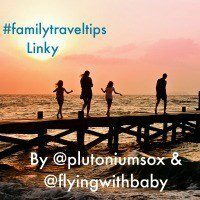 And click here to read my advice on how to find CHEAP UK family holidays! 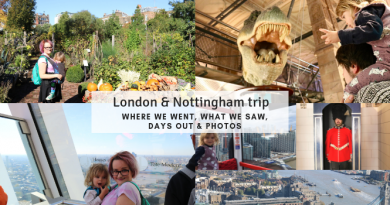 October 15, 2018 naomi Comments Off on What we did: 4 days in London & Nottingham! Thank you for this. We’ve just recently booked a Justin Just for Tots week and I had no idea about the queues for shows or the option to buy line passes! A wonderful review I’ll be book marking.